These offers are free with the purchase of the Giant TCR Advanced 1 (2018) Bicycle. 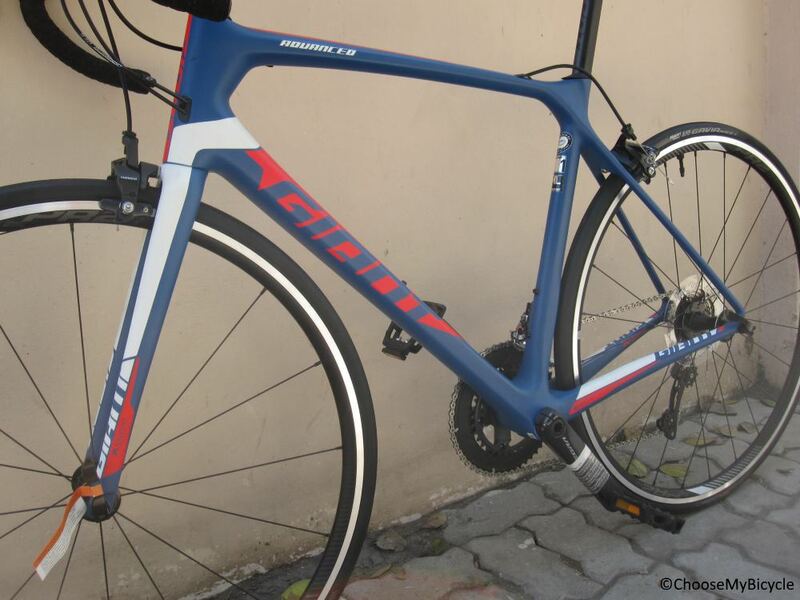 The Giant TCR Advanced 1 (2018) is a Road Bicycle which has an Advanced Grade Composite Frame. 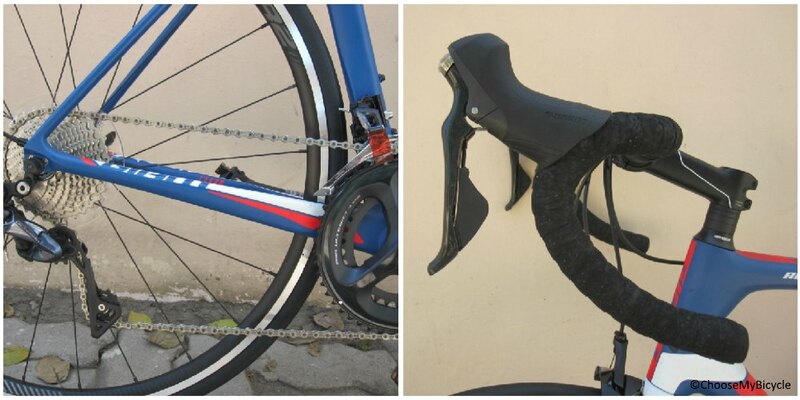 The Giant TCR Advanced 1 has Shimano Ultegra front and rear derailleurs and Shimano Ultegra shifters. The Giant TCR Advanced 1 has an Advanced Grade Composite Fork. The Giant TCR Advanced 1 comes with a pair of Giant Gavia 1 Tubeless 700x25C tires which are connected to Giant PR-2 Rims. 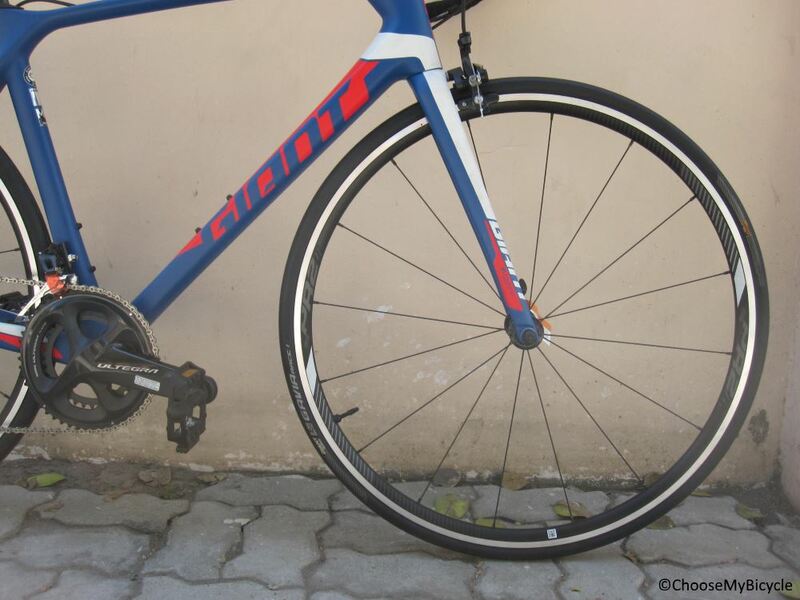 The price of the Giant TCR Advanced 1 (2018) is Rs.2,00,000. 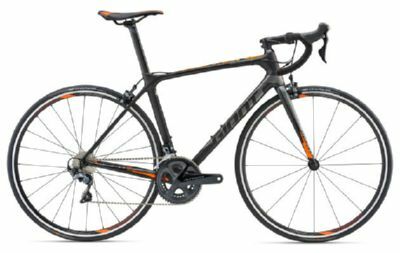 The Giant TCR Advanced is a high end road bicycle that is well suited to professional cyclists, looking for a performance roadie for professional, competitive riding. It’s hard to find a fault in the Giant TCR Advanced 1. It’s light, fast, comfortable, ideal for racing, long rides, or anything else you could name. 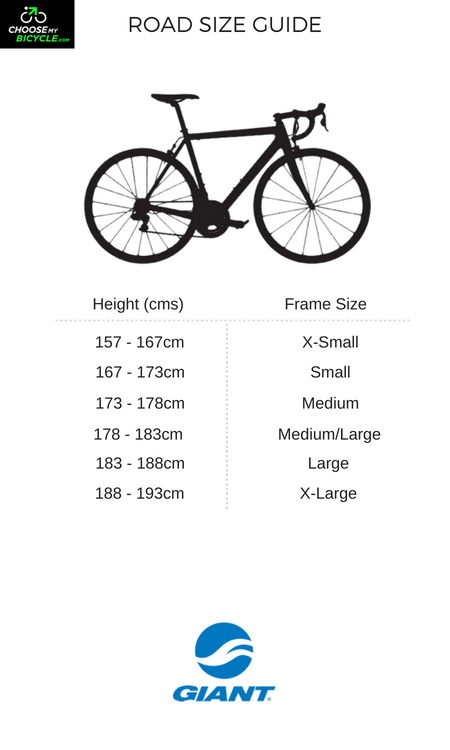 Giant has got right – the price, the ride, the spec for this bicycle. 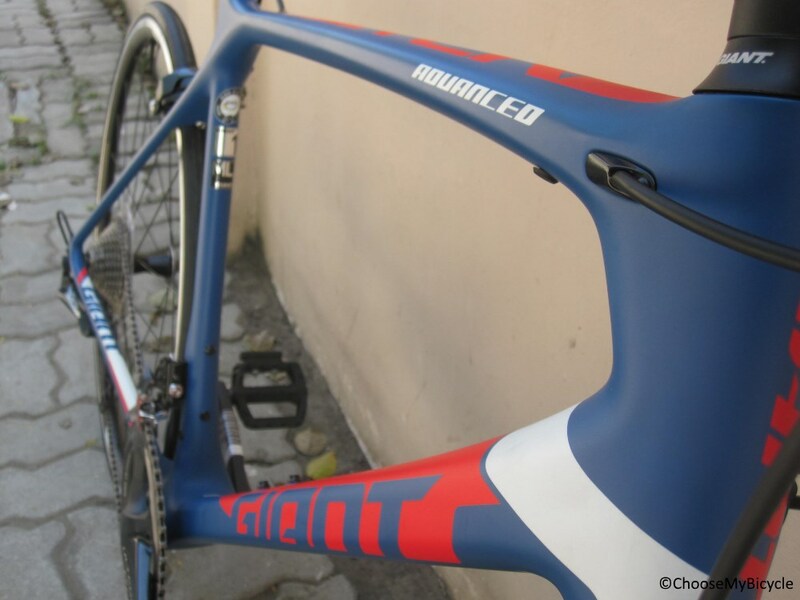 Of course you don’t get a full carbon fork but that isn’t a negative in performance but just something, which could have been there for the price tag on this race road bicycle. 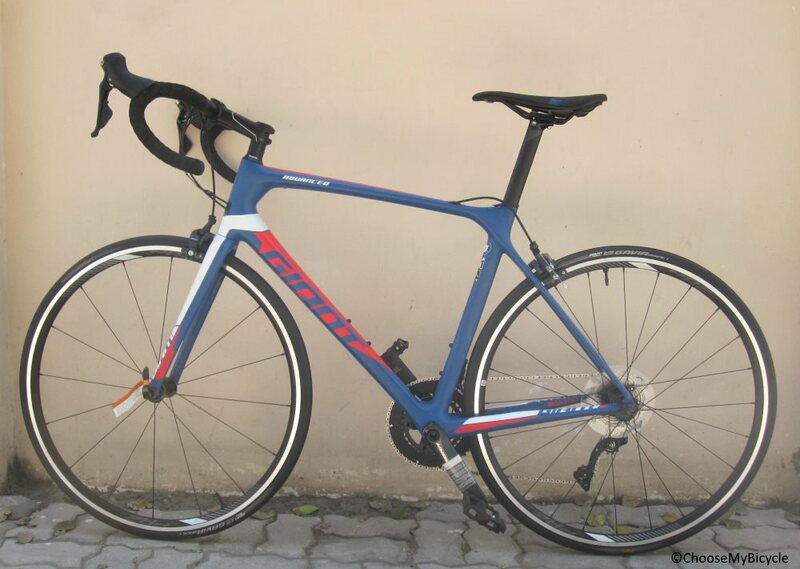 If you are someone looking to buy a road bicycle with a race focused geometry for amateur and semi professional racing which involves climbs, the TCR 1 Advanced from Giant could be the perfect choice for you. 2. In what condition will I get the Giant TCR Advanced 1 (2018)? 6. 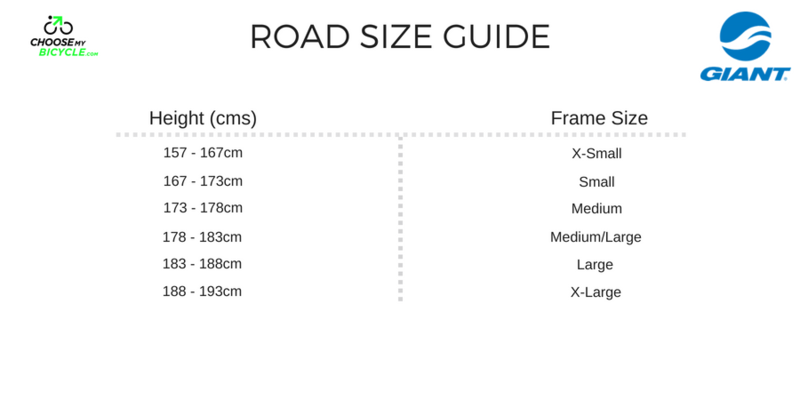 How will I know if Giant TCR Advanced 1 (2018) will fit me without riding it? 7. How long will it take for me to receive the Giant TCR Advanced 1 (2018)?